Mutiny. 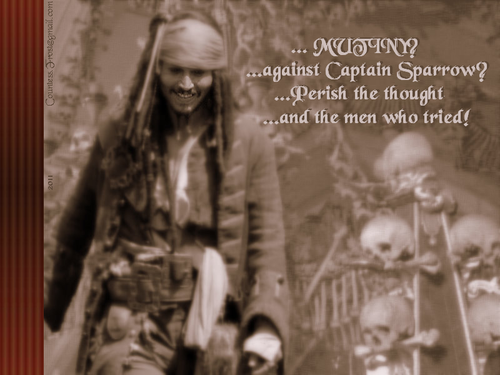 'Mutiny'- a Captain Jack Sparrow (Johnny Depp) wallpaper created by me. 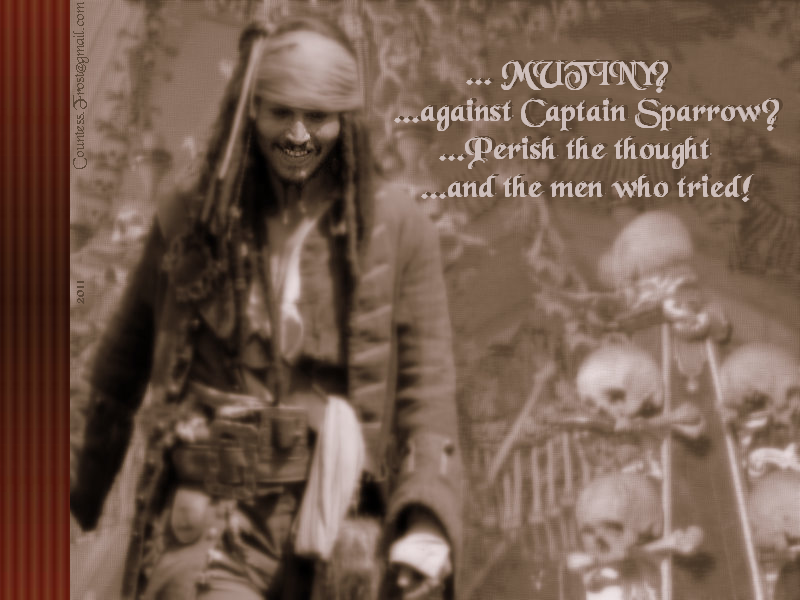 HD Wallpaper and background images in the Johnny Depp club tagged: johnny depp actor captain jack sparrow pirate pirates of the caribbean potc movies fan art wallpaper thecountess. This Johnny Depp wallpaper might contain street, city scene, urban setting, bandsman, sign, poster, text, and chalkboard.